L Interiors was founded 15 years ago and offers a luxury Interior Design service to both UK and overseas clients. They stock furniture, fabrics and gifts from recognised brands and needed to extend their offer online. Their ethos of ‘quality, luxury and wellbeing’ is crucial to the brand and had to be represented in the design of their online store. 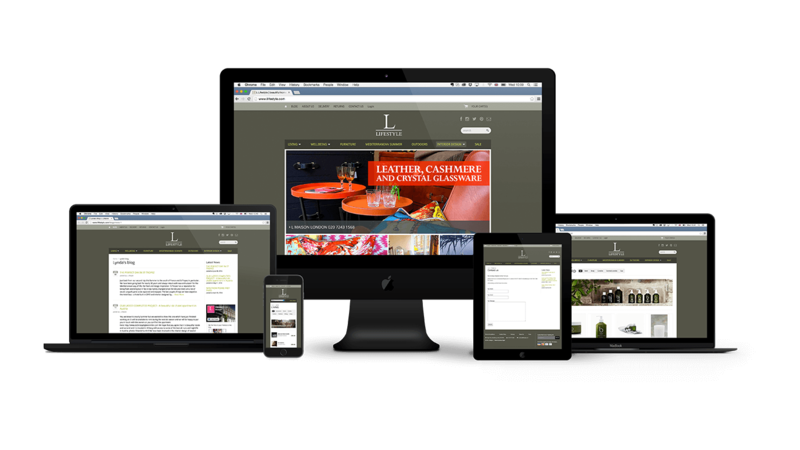 Above Digital worked closely with L Lifestyle to scope their online and business requirements. Choosing Shopify ensured a robust platform and a user-friendly CMS (Content Management Service) which the client can use to manage the product inventory as well as payments and all client details. 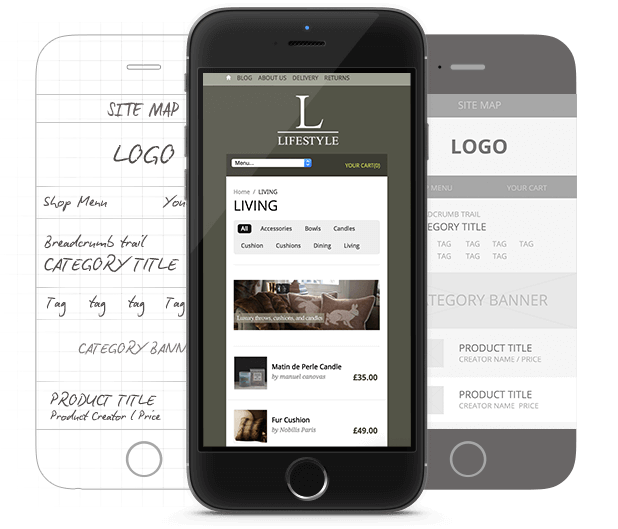 The elegant design style of L Lifestyle was carried throughout to website pages and navigation, all delivery through a responsive framework. We setup, re-skinned and integrated their key social media channels, and were always on hand with advice on future enhancements, online marketing and statistical reporting. The stylish website guides customers through a smooth and easy to shopping experience, all the way through to purchase of goods at the secure online checkout. L Lifestyle opened a new West London shop last year and with the online store continues to grow and update with new product ranges on a regular basis.